You need a lot more from your guitar lessons than to simply be told what to practice in order to play blues guitar well. You also need to know how to practice. You need lessons for blues guitar that will enable you to build your own unique talents, skills and confidence to play guitar in front of other people. Whether you want to play on stage or just for your family and friends, you want to have fun doing that. You don't want to be nervous, frustrated or embarrassed because your guitar playing falls apart as soon as other people hear you trying to play the blues. One critical thing you need to do is get out of that rut you've been stuck in for months or years now; I've been there, I know how frustrating being in a rut can be and I know how to break out of it so playing the blues can be fun again - 100% of the time. The next thing you need is someone to finally explain and show you exactly how to use the resources you already have & the things you already know about blues guitar playing. What about all that confusing (and sometimes boring) music theory for blues guitar - do you really need to learn that stuff? Yes, you do, however blues guitar music theory is NOT complicated and is NEVER boring when it's taught in an easy to understand and easy to use way that makes you a better guitar player. 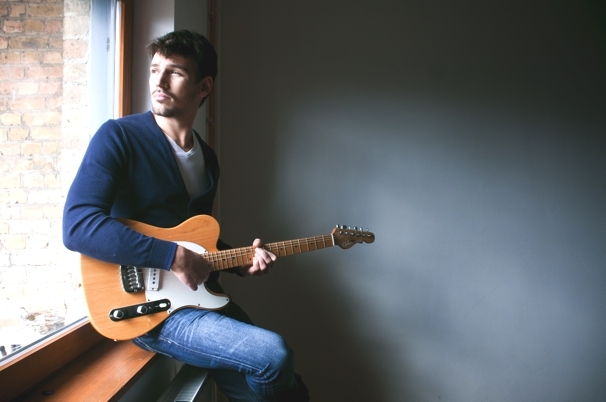 The best lessons on how to play blues guitar will make learning music theory fun and easy. Next, you need someone to show you how all the pieces of everything you know (and will learn) about how to play blues guitar are supposed to be tied together in a way that makes sense and you can actually use every time you pick up your guitar. The bottom line is, you want to touch people with your emotions as you play and create your own music, that's the Holy Grail and I will carry you there every step of the way. But the only way all of this is going to work for you is if you enjoy the process of getting there. You want to make the learning process much more enjoyable instead of feeling the pain of frustration that you are feeling now (you wouldn't be here, if you aren't frustrated). Listen, there are many websites dedicated to lessons on how to play guitar, but great blues guitar lessons are very, VERY rare. You see, all I teach here is the blues, the whole blues and nothing but the blues. If you want to learn a little bit about many different styles of guitar like metal, rock, jazz, pop, country, etc. then Best Blues Guitar Lessons Online Dot Com is not the place for you… but if you want the hands down best lessons on how to play guitar online (or offline), then you've come to exactly the right place! 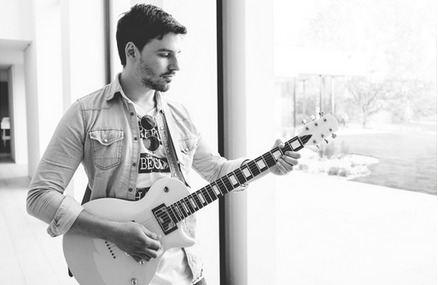 Do you want to get your blues guitar soloing to the next level? Most blues guitar students are stuck in the comfort zone of soloing in one position or one scale. That's why I developed this Blues Guitar Educational Program. Do you feel like you are running in circles when soloing over blues chords? This course will immediately help you to stop playing the same blues licks over and over again. It will also show you how to easily create new musical ideas when soloing so that you don’t feel stuck and will never sound boring again. In addition, this essential blues guitar course will get you out of the rut you are currently in, make your guitar playing a lot more creative and never sound generic ever again. Break out of your blues guitar soloing cage today with the essential blues guitar soloing lesson. NEW! As an aspiring blues guitarist it is really important to create a 'bag of tricks' filled with guitar licks. When listening to the best blues guitarists you'll notice that there are several famous licks they use all of the time. 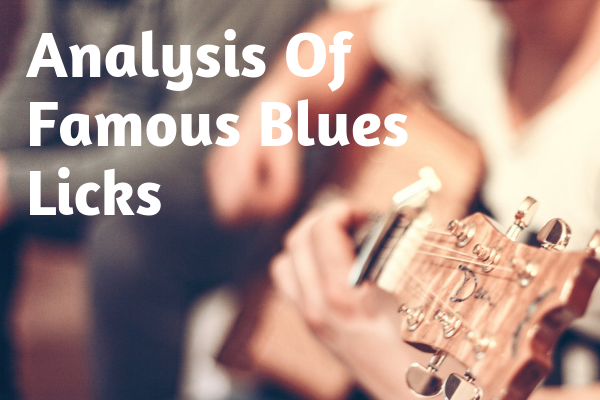 This is the reason why the collection of these famous blues licks is a crucial aspect in your own development as a guitarist. NEW! Most Guitar Students don’t know how to really use the tone knobs and toggle switch on the guitar to master their sound. But what if this lack of knowledge can turn your guitar solos in a dramatic and obnoxious sound. In this article you’ll learn what can go wrong and how to use the the guitar knobs properly to lift your guitar sound to a much higher level. In order to save time when practicing guitar, it's essential to learn blues guitar exercises that will help your guitar technique while at the same time will expand your understanding of the guitar in general. Learn more from the best Guitar Picking Exercises for blues guitar to improve your blues guitar technique. Is your blues rhythm guitar playing 'stuck in a rut'? You probably know how it feels; everytime you want to play a blues riff, you end up playing the same old boring things. 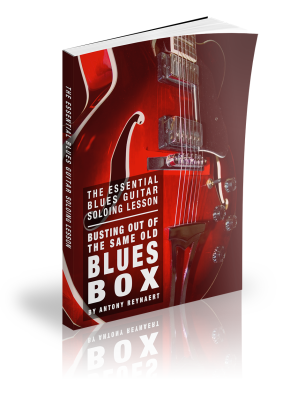 In this free ebook you will learn how to get a more 'mature' blues rhythm sound and even create your awesome blues riffs on the spot. 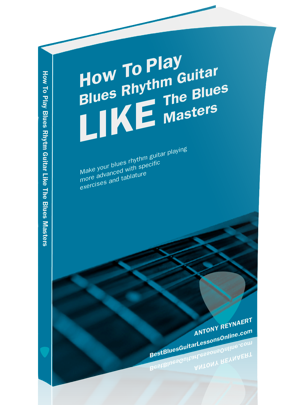 Learn to play blues guitar rhythm riffs like the blues guitar masters with the blues rhythm guitar ebook.